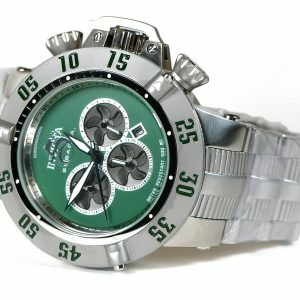 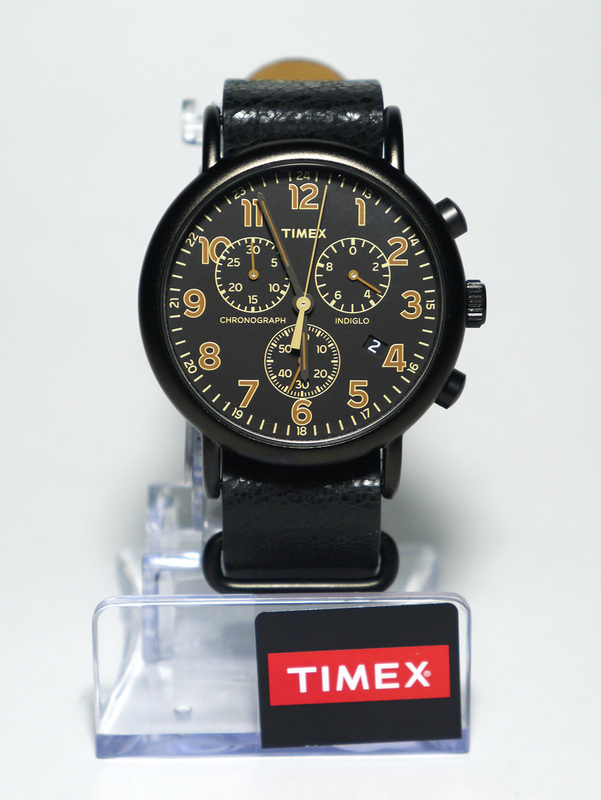 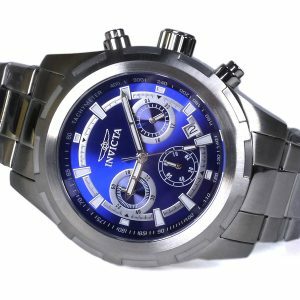 Category: TIMEX. 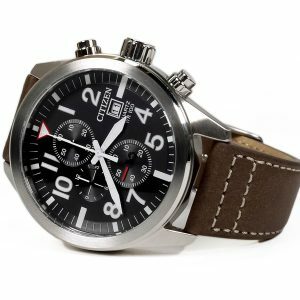 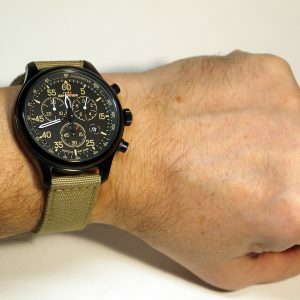 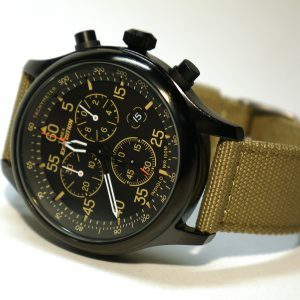 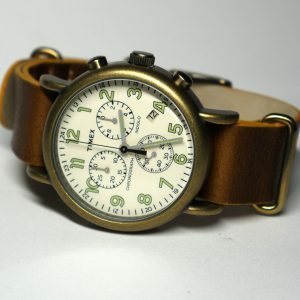 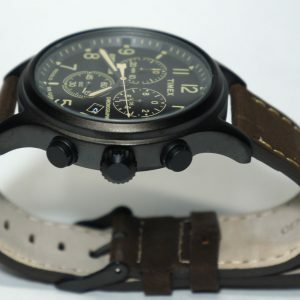 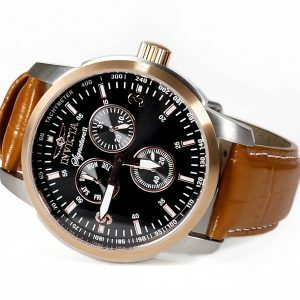 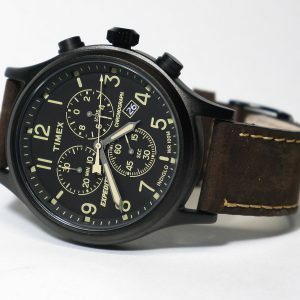 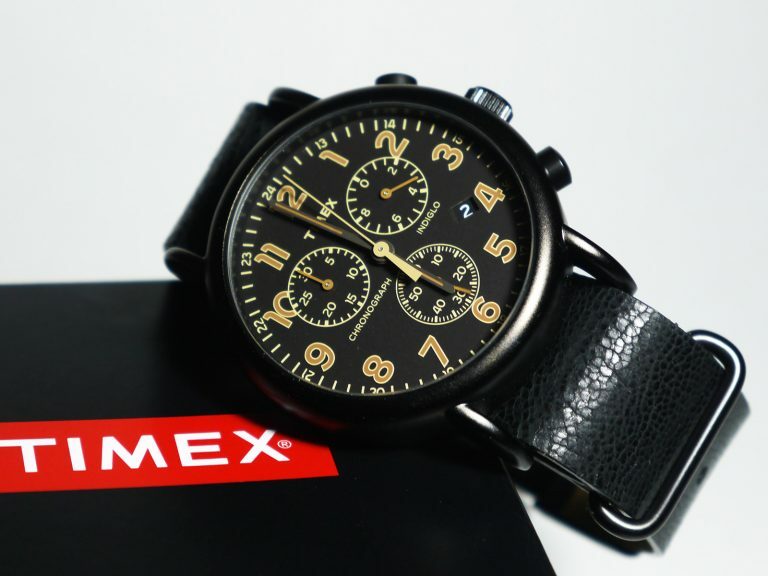 Tags: chronograph, timex, TwC068500, weekender. 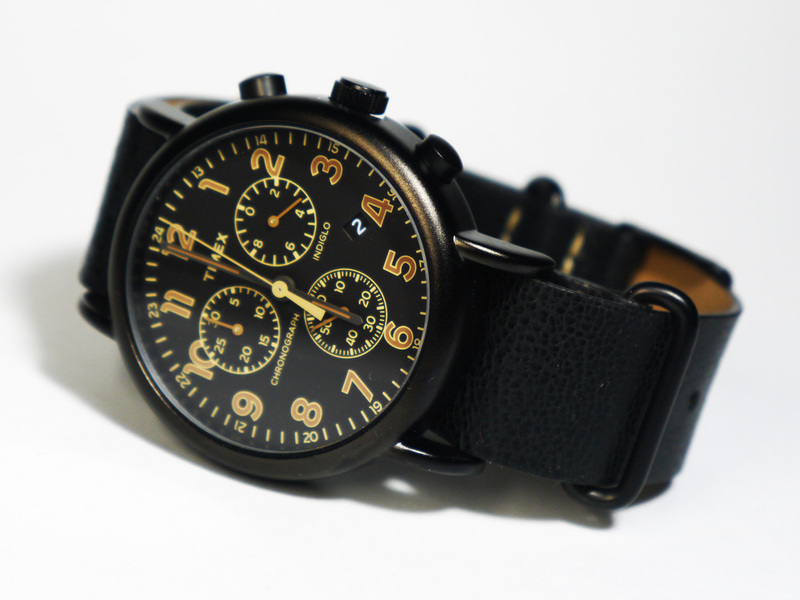 All black watch Timex Weekender TwC068500 in the typical case in a vintage style will not go unnoticed. 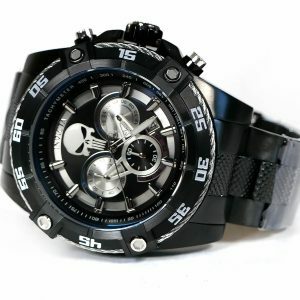 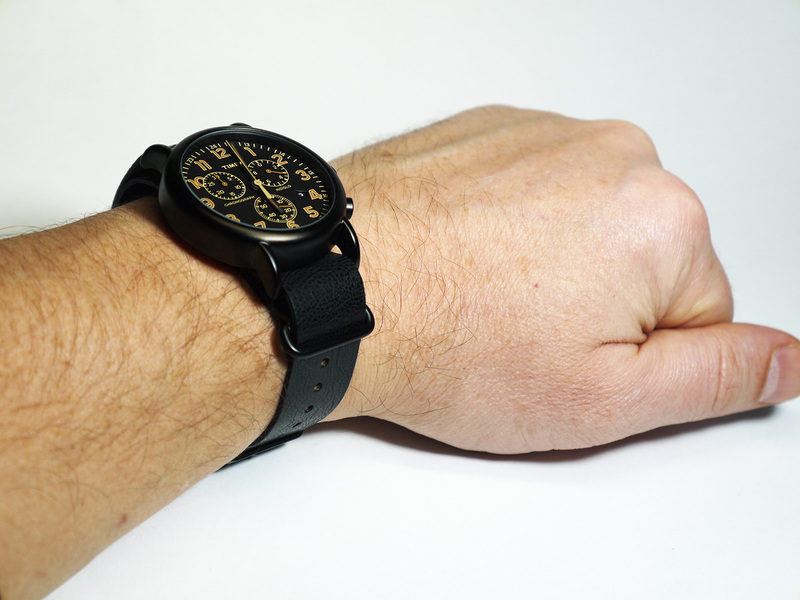 The watch has a black case, black dial and black strap. 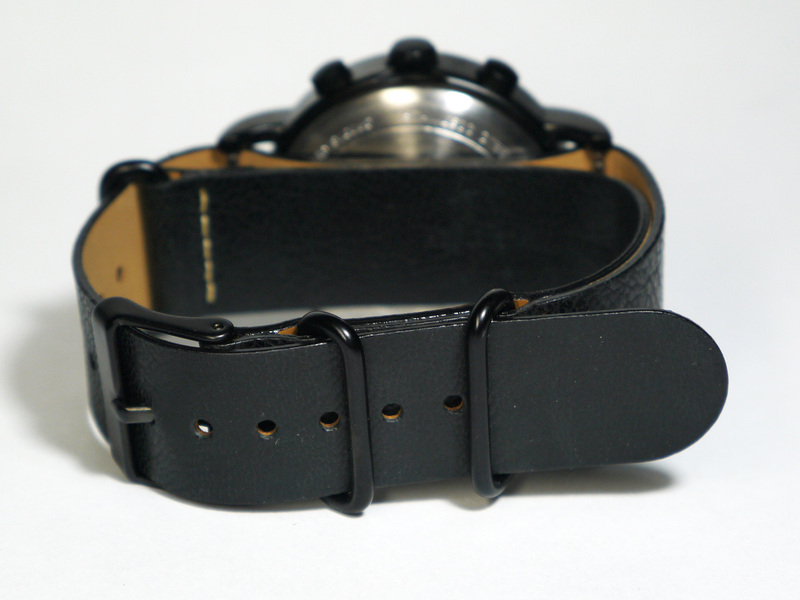 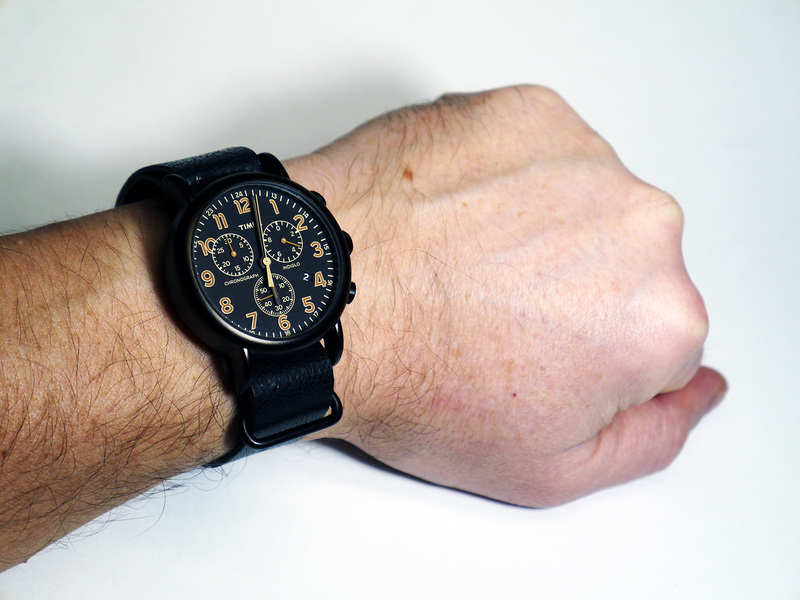 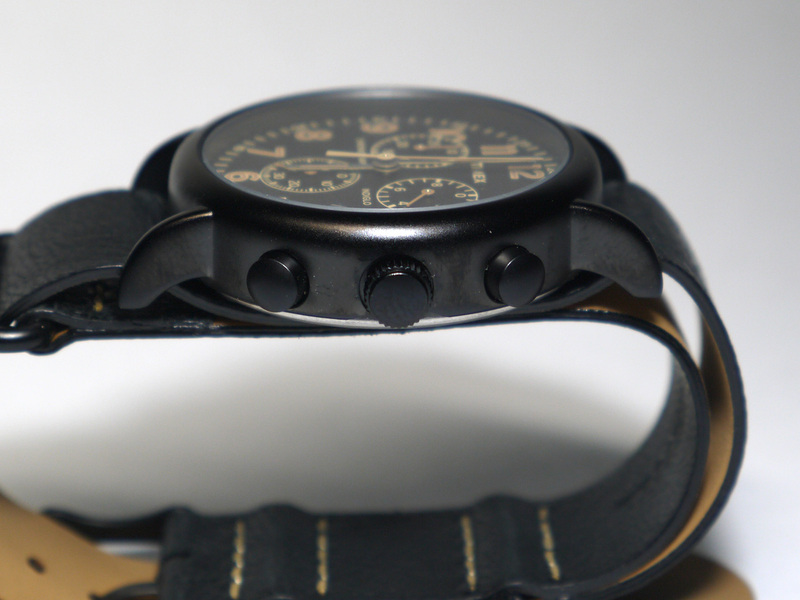 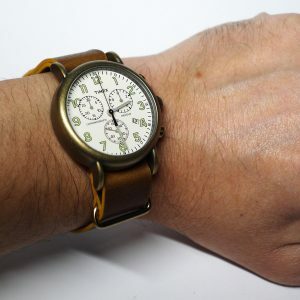 Artificially aged “cracked” leather strap which is combined with the appearance of the watch. 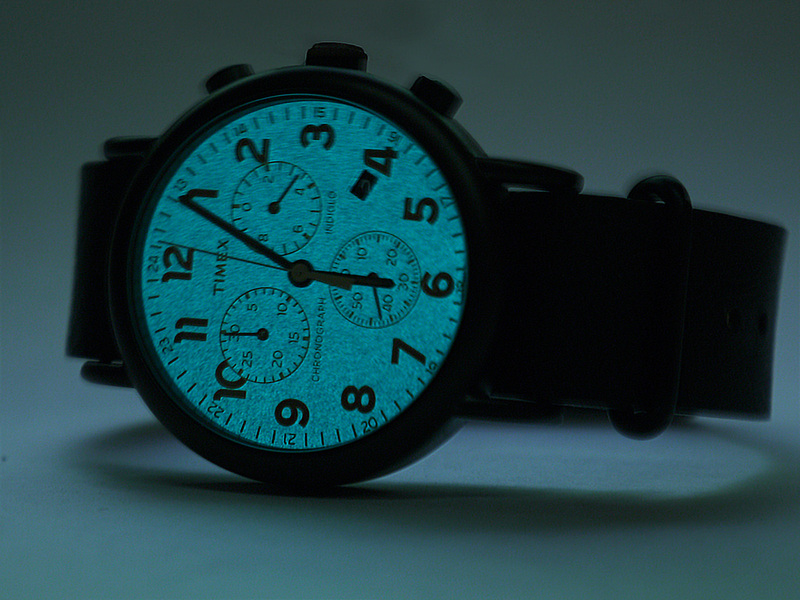 The hands are coated glow in the dark paint. 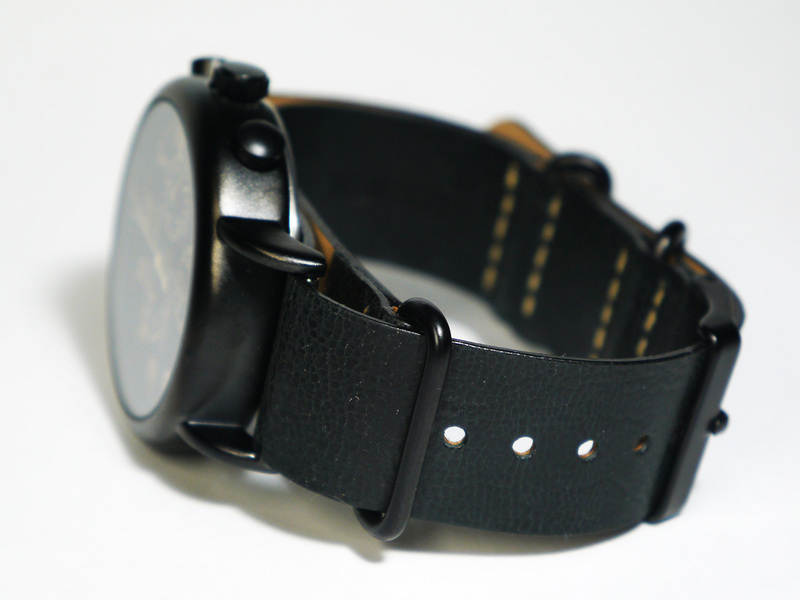 There is an Indiglo backlight , which is activated by pressing on the crown.